There is a growing demand for Refuse Derived Fuel in the UK. Refuse Derive Fuel (RDF) processors have a duty to deliver clear environmental benefits in terms of waste management and fully respects the principles of the waste hierarchy and free trade. 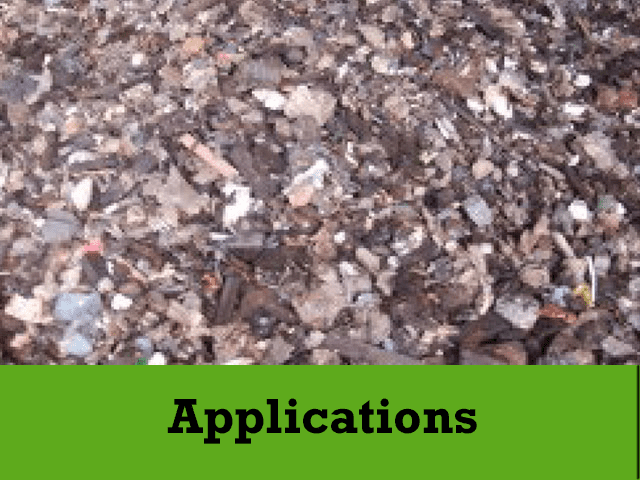 The processing of RDF and exporting to energy from waste facilities elsewhere in the European Union is expected to reach at least 2 million tonnes in 2015 which is more cost effective and favourable to disposal of waste at landfill sites. Companies of origin in countries such as Sweden, the Netherlands and Germany have all invested in RDF Combined Heat and Power (CHP) plants as they consider this to be a more sustainable solution for future energy requirements, however the quality of the separation is the UK processors responsibility. In order to maximise the potential within the RDF market processing companies must invest in the latest technology in order to stay competitive in the waste to energy sector. 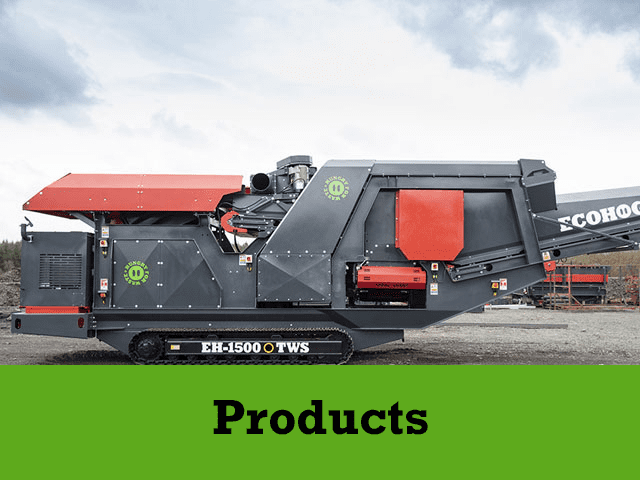 The Ecohog Windshifter range is operating in various RDF facilities across the EU and these companies are reaping the associated benefits. 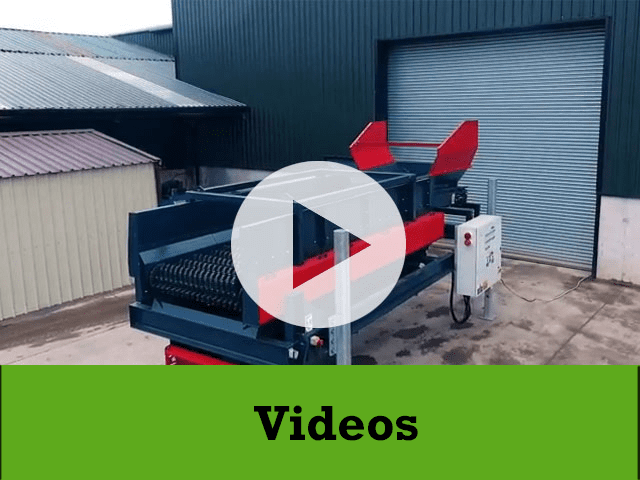 •	The density separator units has the capability of protecting other valuable machines such as shredders ensuring maintenance and downtime is kept to minimum. •	The optional vibrating pan feeder controls the level of feed entering the Windshifter / Density Separator to eliminate any blockages and improves the quality of the separation with an efficiency rate of up to 99% dependant on the bulk mass density of the material. 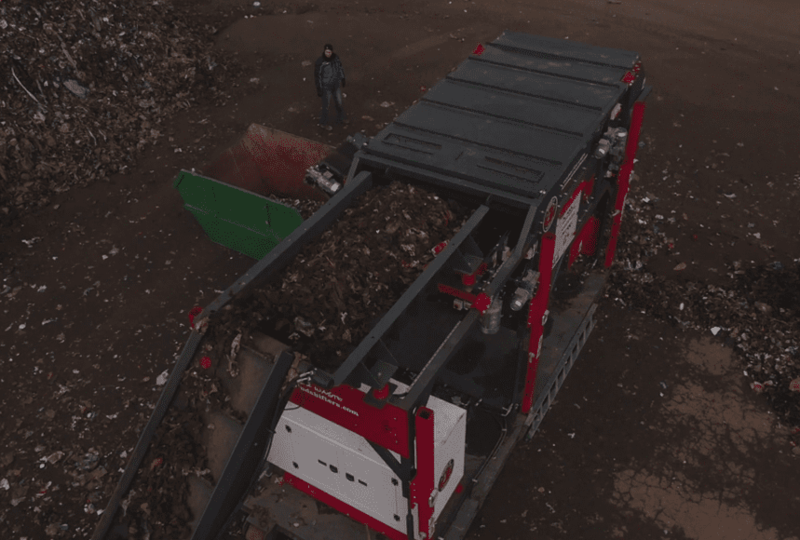 •	The mobile hook loader feature enables the unit to be set up at any location, eliminating transportation costs that may may be incurred for the removal of waste material. •	Ecohog unit’s can be fitted with an on-board generator and the units are all fitted with energy saving motors so operational costs aren’t eating into profits. If your company is interested in maximising market presence and profits in the waste to energy sector contact Ecohog for more information on taking your company on a fuel driven journey.